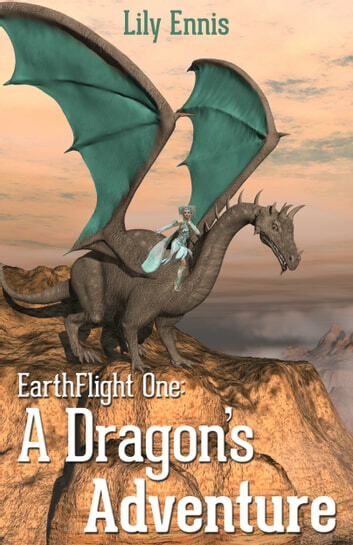 Dragon and his pilot Wabbit discover new lands as they fly between the forgotten dimension, the uncharted dimension and sometimes Earth. At various stops they encounter sticky situations which divert them from their true quest: to find Dragon&apos;s clan. Dragon is terribly knowledgeable on most things and he is older than anyone Wabbit has ever met. In the old days he was a boy but he does not yearn for those years, for he has been a dragon longer than he can remember. He used to think he was a bit clumsy and not altogether handsome until he met Wabbit who seems to be in awe of him. With Wabbit guiding him through the skies with her boundless optimism he grows in confidence, and finds that she is a sponge happily soaking up his amazing knowledge even though he suspects she doesn&apos;t understand him sometimes. Wabbit used to be a rabbit who is now a beautiful pixie girl with long golden hair and who wears a pixie dress almost the colour of turquoise but not quite. Her world is full of charm and beauty and this is her view of Dragon, who incidentally, she thinks is the most wonderful dragon in all the dimensions.